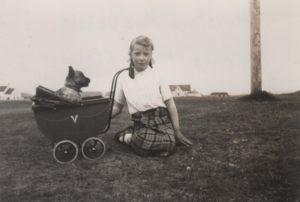 Black & white photograph of Christina MacDonald as a child, with her dog in a toy pram outside Cornaig police station around the 1940s. 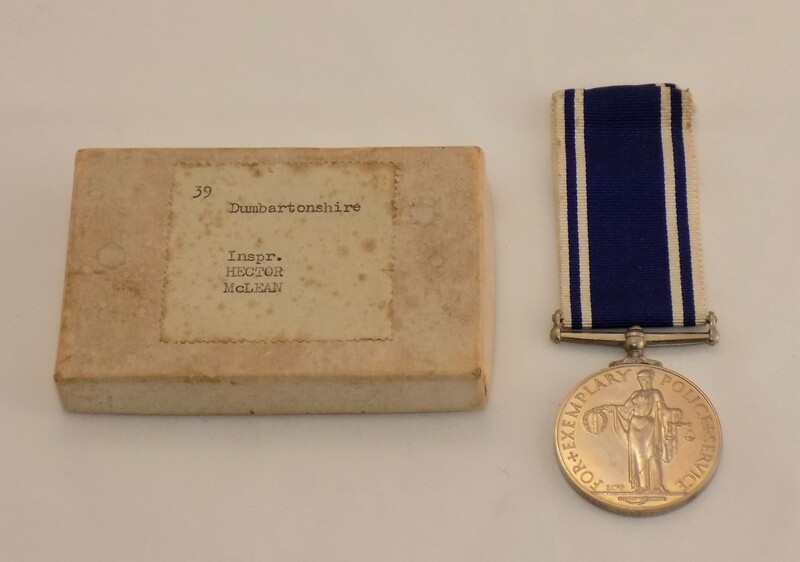 Long-service medal awarded to Inspector Hector MacLean (Eachann Ceitidh) of Torosa, Cornaigmore, from the Dumbartonshire Police department around 1952. 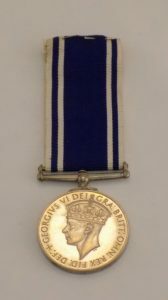 One side of the medal bears Justice and reads “for exemplary police service”, while the other bears the head of King George VI. This version of the medal was awarded to full-time police officers with 20 years of service over the period 1951-1954. Includes cardboard presentation box. 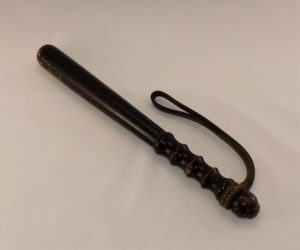 Emailed information from Robyn Wiggs (Mackay), Australia, to Keith Dash, Australia, about Robyn’s ancestor Captain Colin Mackay (1839-1889) who was the Chief Constable of Argyllshire during the Crofter’s War of 1886, and who led the police expedition to quell the uprising on Tiree. Local news: success of Tiree Parties Committees in 2008; PC Danny Lapsley receives Queen`s Police Medal; nativity play at Tiree Parish Church; Royal Bank of Scotland fundraising success of 2008; the Sorley MacLean Trust; school environment news; sheep scab alert. 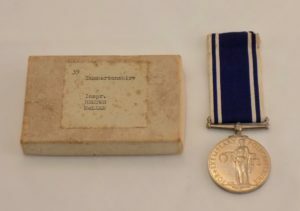 Local news: retirement of PC Danny Lapsley; interview with George Campbell; HMS Sturdy memorial; Farmhouse Café opens in Balemartine; Labour spin-doctor Alastair Campbell; cattle sale results; `Danny`s Song`.